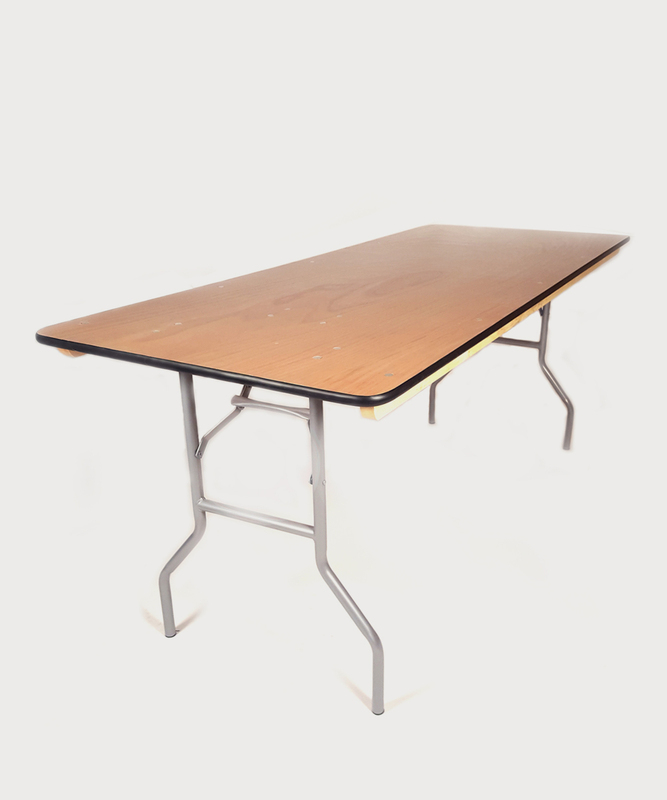 Plywood top tables with folding legs. All tables are 30ʺ wide unless otherwise noted. Table Banquet 6' x 40"
Table Banquet 8' x 40"